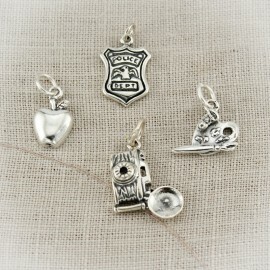 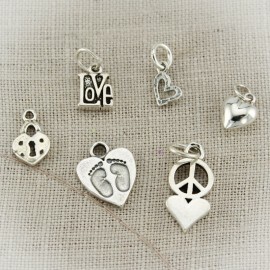 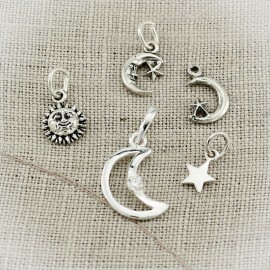 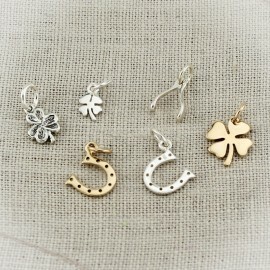 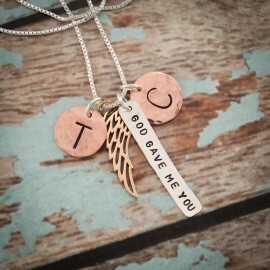 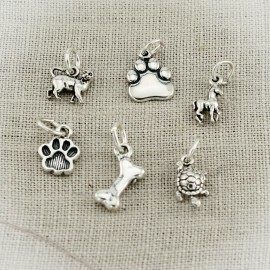 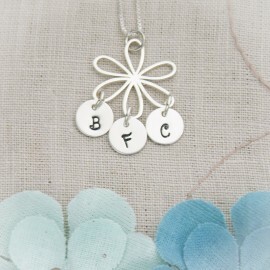 Choose from a selection of insect charms in sterling silver and bronze. 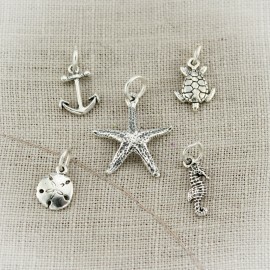 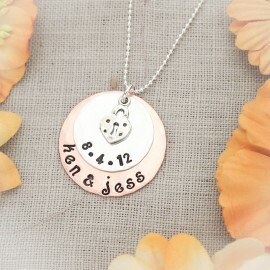 Prices begin at $6.00. 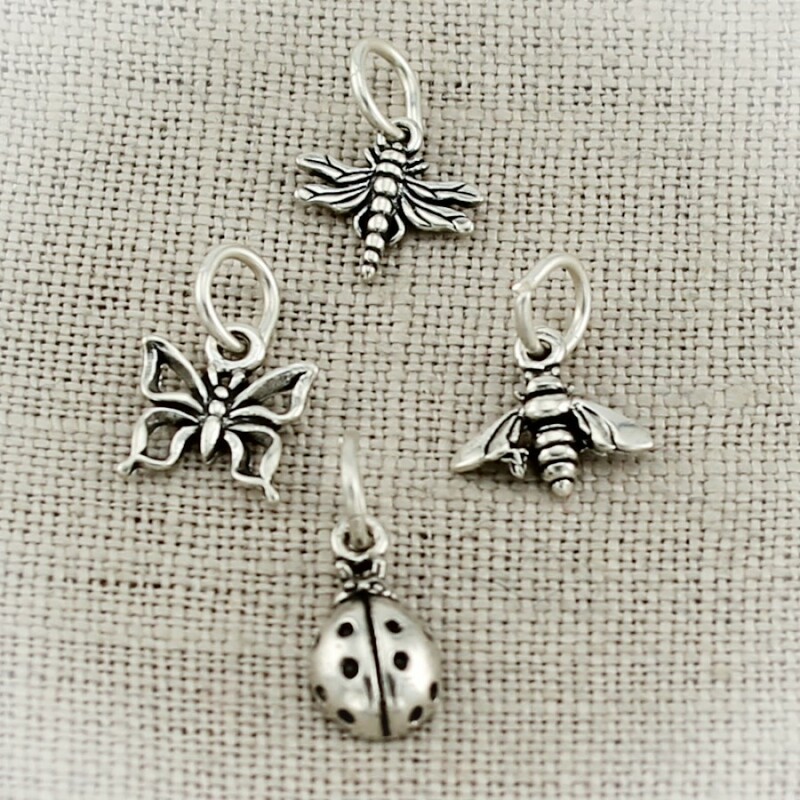 Choose from a selection of insect charms in sterling silver and bronze.